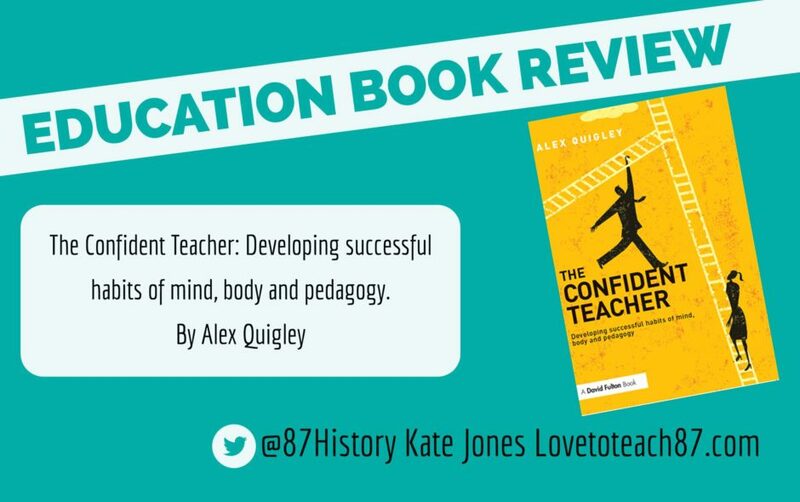 The Confident Teacher : Developing successful habits of mind, body and pedagogy by Alex Quigley really surprised me – as the book covered much more than I expected it to. 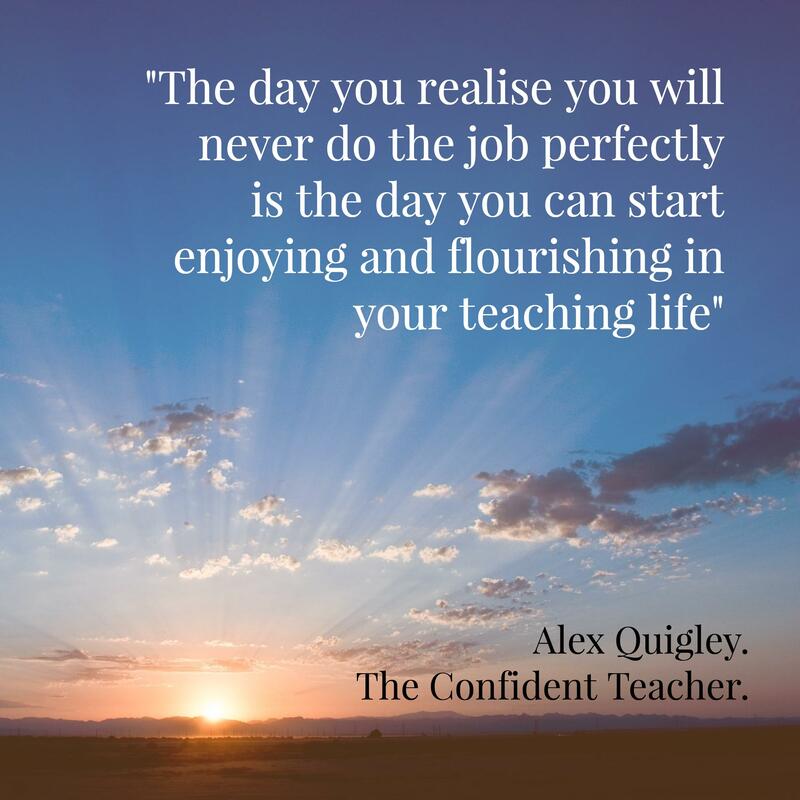 I have never met Alex Quigley, yet I follow his educational profile online via his Twitter account @HuntingEnglish and I am a regular reader of his blog, also titled The Confident Teacher. I thoroughly enjoy reading his blogs and they have been great resource to me as a teacher, so I was very keen to read his book. Alex is a Teacher of English, that is evident as I think he has a wonderful style and use of language as well as many literature references made throughout his book. He is also Director of Huntington Research School, this book is heavily research informed and influenced which also supports many of his arguments and points. 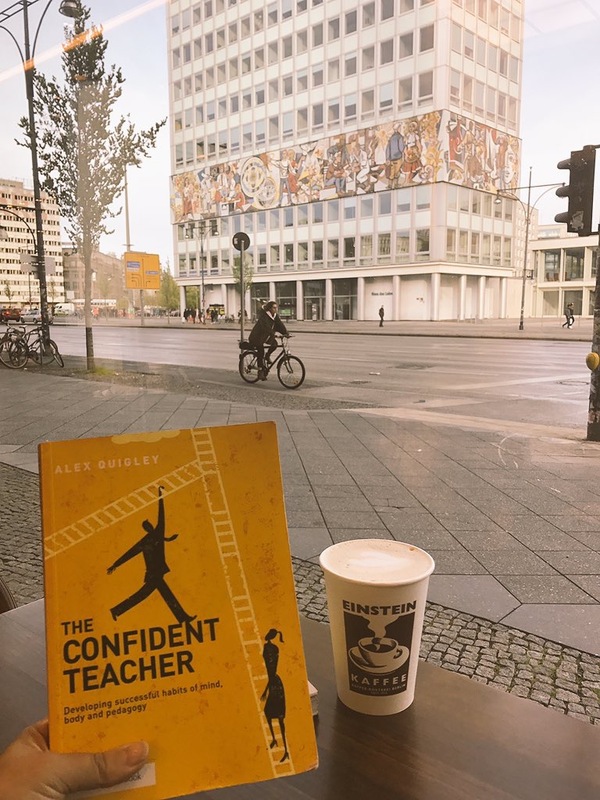 The Confident Teacher is obviously not some sort of quick fix self help guide to give teachers a transformation with confidence overnight, but it does focus on a wide range of strategies to develop confidence for both teachers and pupils. This book is filled with many stories from his career as well as anecdotes about various well known individuals from Pablo Picasso to Michael Jordan and Albert Bandura along the way! The book begins with Alex very honestly sharing his memories and experiences of being an NQT that lacked confidence. Being aware of the profile and success Alex has now achieved this can almost seem difficult to believe but it illustrates how he has progressed and grown in confidence throughout his career. It is this honesty in his book that makes Alex appear to the reader as understanding, relatable and likeable. Alex describes many of his first lessons as “Disaster zones lessons” which I am sure most teachers can relate to in the early days of their careers! It took Alex years to develop his teaching practice and confidence. Therefore I think this book would be ideal reading for NQT’s and RQT’s to illustrate there is light at the end of the tunnel and progression is possible. Alex emphasises the importance of resilience throughout the book, linked to growth mindset which is also discussed, and he encourages teachers to embrace the failures and the bad days. Advice that I am very much trying to take on board! The book is centred around teacher confidence so it is really useful that the term confidence is explored and questioned. How much confidence is enough? When does confidence become over confident or perceived as arrogance? How do you achieve just the right level of confidence – the goldilocks principle? This book is rooted in common sense but with advice that is so refreshing to read, an example being that teachers should stop aiming to be the perfect teacher or better than our colleagues but instead aim to be the best version of ourselves – ironically this is an important message many teachers tell their pupils but how often do we actually put this into practice ourselves? The best we can do is an achievable and possible goal that in itself will lead to confidence. Whilst reading this book I would often stop and refer to my own teaching practice and reflect. Various chapters explore rating confidence in different areas from behaviour management to subject knowledge, it is essential to assess and evaluate all areas of our practice. A confident teacher ultimately will be an all round confident teacher in many areas but teachers always have their strengths and areas they wish to improve. Alex consistently makes very valid points and observations such as commenting on how a teachers’ confidence can vary day to day and even from lesson to lesson! Then of course with transition to a new role or new school this can again impact confidence. Key events can damage our confidence such as not getting that promotion or on the flip side, a new promotion leading to increased confidence! Confidence is clearly very complex but Alex tackles it well. I noticed a phrase that appeared in this book many times and that was “shine a light” where Alex focuses on highlighting and studying specific areas to help teachers build their confidence. One way to “shine a light on great teaching is through observing others” I fully agree and support this belief. Lesson observations can be nerve wracking times where our confidence can be at an all time low. However, feedback about the positive aspects and steps for improvement can also contribute to teacher confidence. Alex suggests recording yourself teaching then watching yourself back on video – I know many teachers that have done that and I did, it was a really worthwhile and an interesting experience. Alex also suggests watching the video back with a supportive colleague who can provide feedback and suggestions. Collaboration is another factor leading to confidence that is discussed. 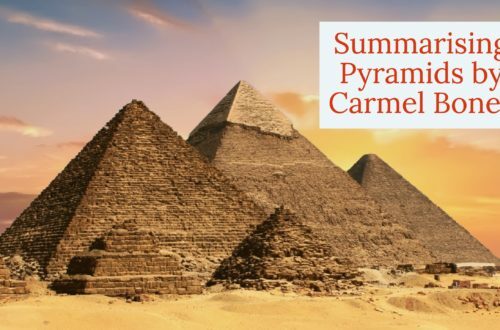 Graded lesson observations are discussed – I have my own very strong views on that issue – and the Japanese lesson study – Jugyokenkyu – that Alex shares was a concept I was not familiar with. This research was fascinating and thought provoking. I am certainly interested to find out more about! Throughout the book Alex proudly (and rightly so) defends the teaching profession and addresses many of the problems and challenges that teachers today are faced with. He refers to the “media mud-slinging”, political meddling, workload issues and so on. All these factors that can contribute to knocking or damaging teachers confidence and faith in the educational system. Recent changes such as Progress 8 have certainly affected many teachers confidence and although Alex does not address that specific issue he does allude to the changes and external factors that are impacting teacher confidence. I have grown in confidence significantly over recent years, this is a due to a combination of factors but mainly since I started taking more control and ownership of my own professional development. As previously mentioned, Alex does use social media in a professional capacity and he offers useful advice about how to use social media. 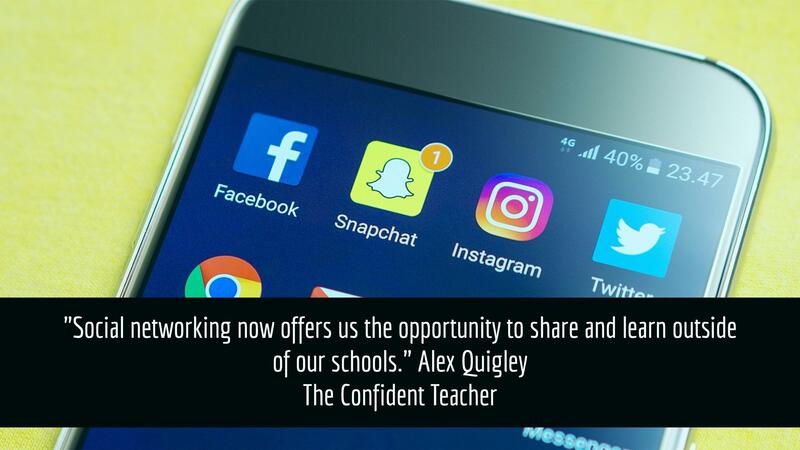 He encourages teachers to use Twitter and other platforms to further build their professional learning network, as well as their confidence. There is a chapter dedicated to behaviour, which clearly for a lot of teachers is an area where confidence can be lacking. The sections of the book focusing on teaching and learning really resonated with me, as my teaching practice has developed, changed and progressed so much since I began teaching. Prioritising planning and being smarter, not devising elaborate and time consuming resources is wise advice Alex offers amongst much more that I support and agree. Confidence is similar to learning in that it is a continuous ongoing process, as teachers we should always continue to be learning to model that to our pupils. By continuing to learn we continue to grow in confidence. There are lots of suggestions for further reading too, such as Doug Lemov Teach Like A Champion and Bounce by Matthew Syed. 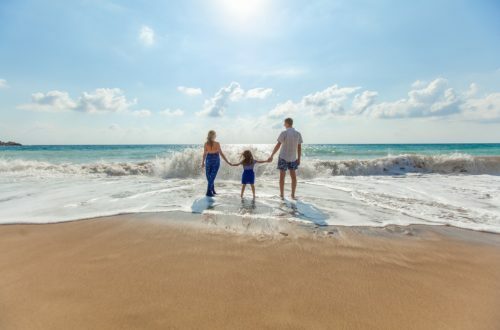 Wellbeing is another factor linked to confidence – which is of course of paramount importance. The “physical toll of teaching” and the impact the job can potentially have on mental health are openly discussed. This again is refreshing and will be a relief for many teachers who struggle in silent. Diet, exercise, rest and sleep – of course we all know the importance of these but again do we put it into practice? 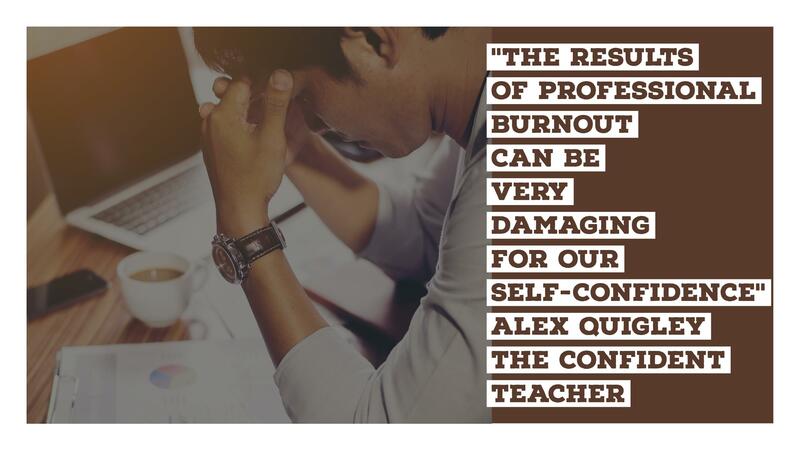 Again, this is where Alex shares his own personal experiences linked to teacher confidence and happiness, because being confident and content are intrinsically linked. I would recommend making notes when reading this book as there is so much content and advice to absorb. I wish I had read this book earlier on in my career but it is still relevant and useful to me now as a teacher and a middle leader. Basically, this book is suitable for teachers at all levels and not just for teachers who feel they are lacking in confidence but teachers who do feel confident will obviously still recognise areas from improvement and development. I highly recommend reading this book. I share a monthly Teaching and Learning newsletter for my colleagues and I have added this book to our CPD library (my personal copy is sadly very damaged as it has travelled from the UK to Dubai and Abu Dhabi and even accompanied me to Berlin!). The Confident Teacher can be purchased here. 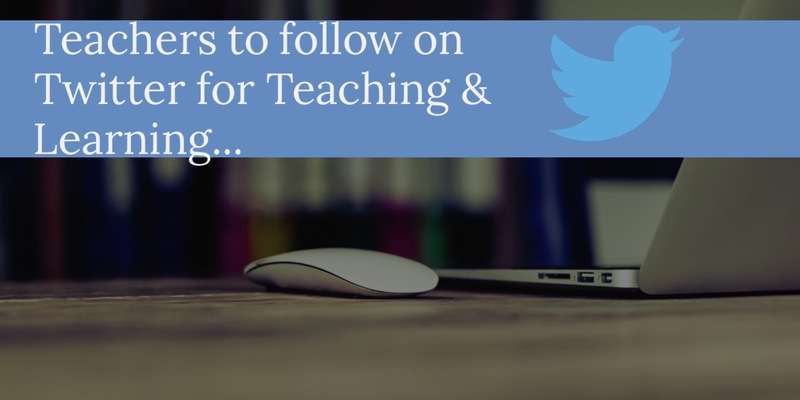 If you have any suggestions for educational books for recommended reading or would like me to review a book then please do get in touch! Thank you for this very kind review, Kate! Glad you found it useful. I really did struggle in my early teaching days as I relate in the book. It is not something people freely share, but it is important that we do! Some people take more ‘naturally’ to teaching in the classroom, but everyone can get better and I know many a teacher who has related a similar trajectory.